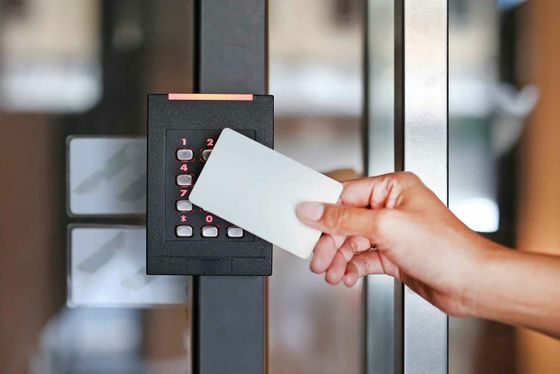 From single, standalone systems to multi-door, PC-based systems, the team at A1 Seecure supply and install a comprehensive range of access control systems to meet your requirements. Whether you require a system for low-user domestic use or high-volume, heavy-duty commercial use, we cater to all of your specific needs. Our range of mechanical locks is available in two separate digital styles. The ones that we offer include standard to heavy-duty and also digital locks that incorporate a key override system.